You would be hard-pressed to find someone who spends more time around a batting cage than Stubby Clapp. Though his playing days ended nearly a decade ago, the 41-year-old has since spent much of his time helping young players grow and develop. In his latest role as the hitting coach for the Dunedin Blue Jays, Toronto’s Florida State League affiliate, his tireless efforts and dedication to his players have been recognized. 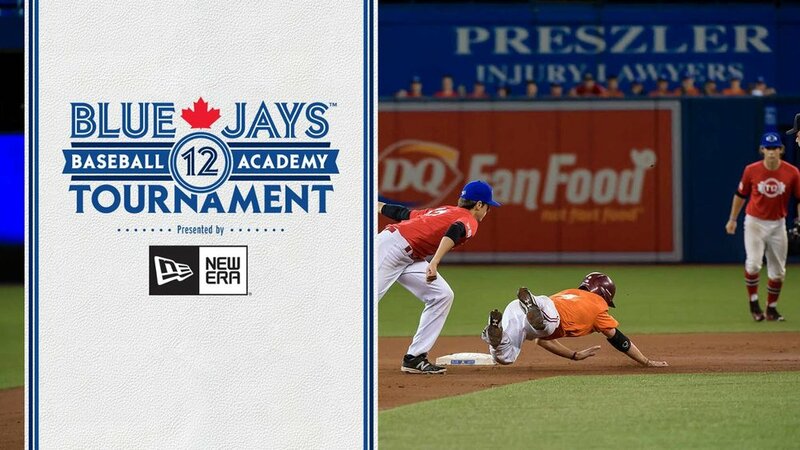 On Friday, Clapp will accept the Bobby Mattick Award for excellence in player development, as the Blue Jays are handing out their minor league awards this weekend. The accolade means a lot to the Windsor, Ont.-born coach, though he doesn’t want to take too much credit for what he’s accomplished. “Being recognized for something like that in a coaching department is special,” said Clapp. “There are not a whole lot of awards that go around for coaching. A lot of hard work goes into the kids, and it’s not just me. As a long-time hitting coach (and former manager in the Houston Astros system), Clapp has enjoyed the closeness to the players that his current job provides. His understanding of the correlation between players’ lives on and off the field has helped many in getting through the grind that is a minor league baseball season. “There are different elements to it,” Clapp said. “As a hitting coach, you spend a lot of time in the cage and it’s not always just hitting. We talk about aspects of life and what’s going through their minds. When you’re able to get between their ears and find out what they think about, what’s going on off the field, sometimes that helps to be able to trigger things on the field. “When you’re a hitting coach, you have that opportunity. You’re with them anywhere from three, four, five hours a day in the cage and you’re on the field hitting. You have that opportunity to be more personable and you can open up lines of communication in different ways. Whereas if you’re a manager, they see you as a manager and some guys draw that line, they don’t feel comfortable going to a manager and talking about off-field issues. This season was a busy one for players and staff at all levels in the Blue Jays organization. Record numbers of transactions were made throughout the system, and Clapp saw a lot of hitters come and go. The upward movement for his players made all the work worthwhile. “When you see the guys move up, that’s the just reward of putting in the hours,” Clapp said. “Because that’s the ultimate goal of putting in the hours, to get these guys an opportunity to be better and have a chance at a higher level and potentially be good big-league players. A few players who started on the Dunedin roster have even climbed the ladder all the way up to the big leagues for September, including Canadian outfielder Dalton Pompey and pitchers Kendall Graveman and Daniel Norris. Clapp has been excited to get the chance to watch their transitions. When Clapp learned of the player development reward he'd be receiving from the Blue Jays, he just so happened to be at Rogers Centre working with a whole new group of hitters. In Toronto for the second annual Tournament 12, a showcase for the country’s top college-eligible players, Clapp suited up as a coach with the Futures Navy squad and enjoyed every minute of the five-day amateur event. “It’s a real good experience for these players that they’re getting an idea of what they’re up against throughout Canada,” he said. “From my perspective, they’re actually getting a chance to see what they’re up against in North America because this is the same level of baseball over in the States at this age. “Now they have an idea of what they’re up against to make a national team for us and they know what the competition is like and they find out what they have to work on as individuals, to become better ballplayers and be an asset for our national team program. 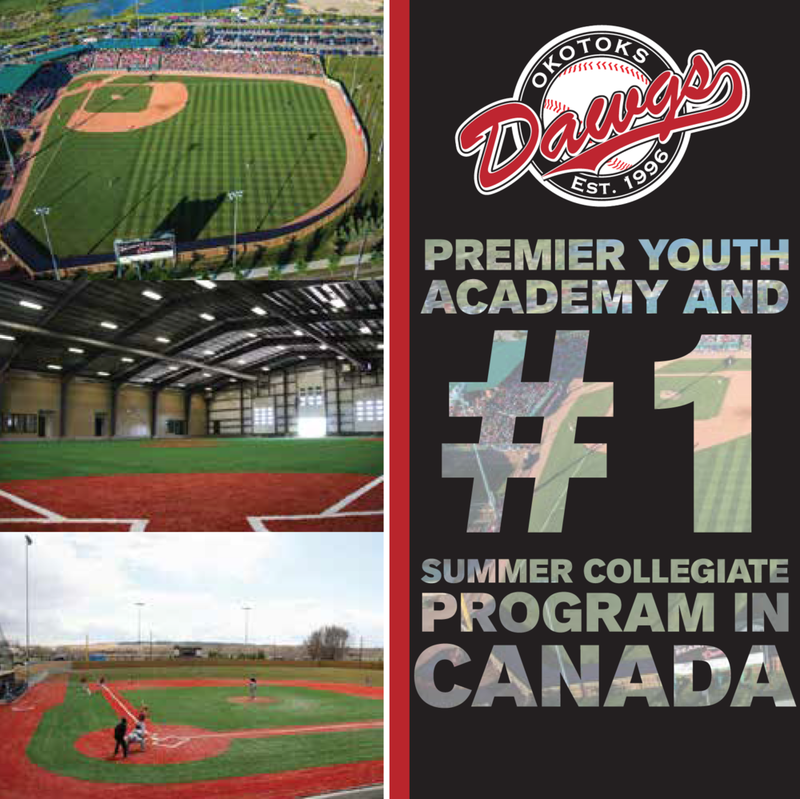 The exposure that the event provides for Canadian high schoolers is great for the players, and it's something that Clapp’s class never had as they came up through the game. So he knows firsthand just how valuable it is. “It would have made a big difference,” Clapp said. “When you have people coming to watch you and coming to watch a group of people in one area, it makes it so much easier to get exposure. I can’t recall exactly how many people ever came to watch me play, but you always took the field every day like there was somebody watching. Now you can look up in the stands and actually see the people watching. So if they can’t come out here and want to play hard, they’re never going to play hard. Before Clapp returns to his work with the young professionals in the Blue Jays system, he’s enjoying his time with the teenagers from north of the border.